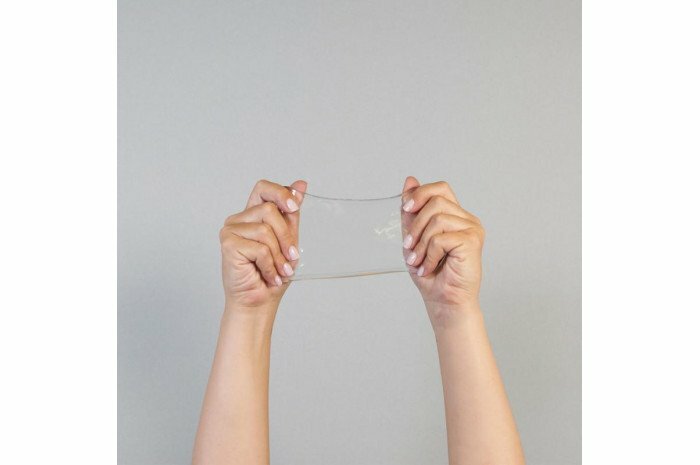 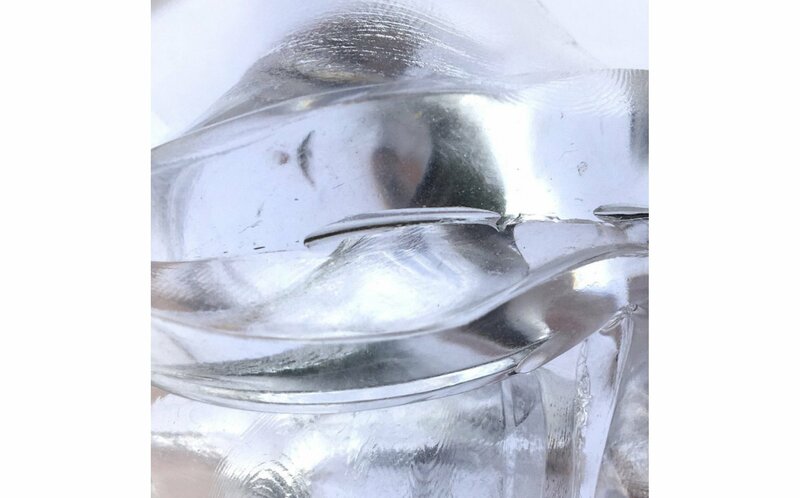 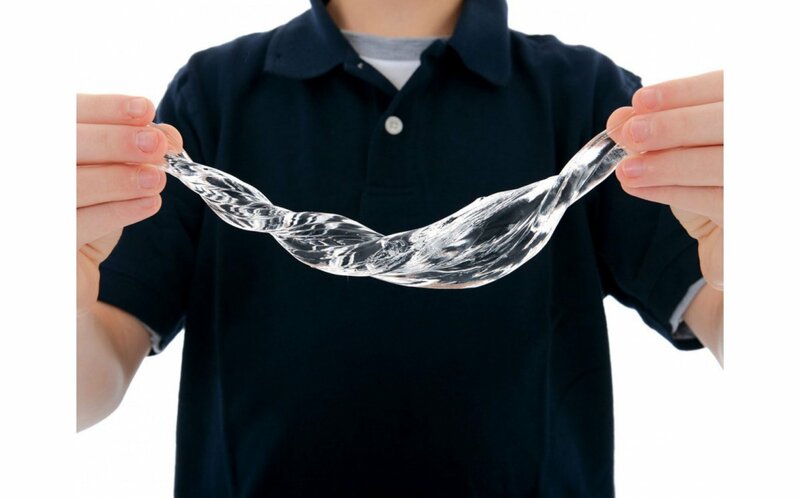 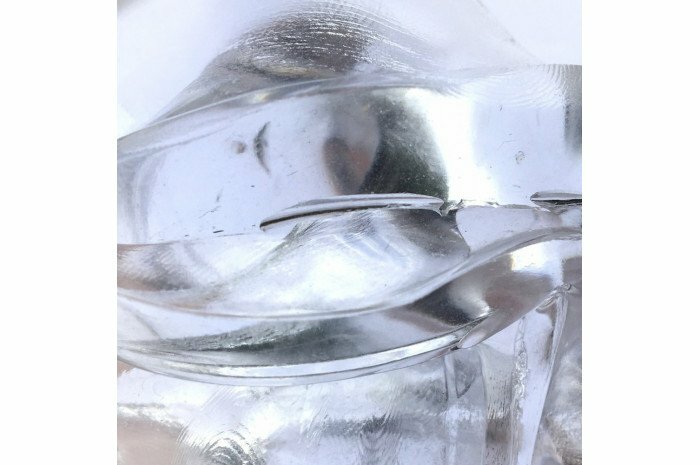 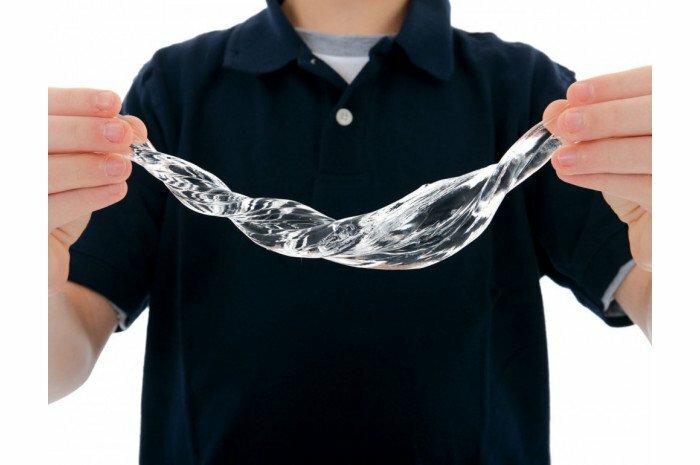 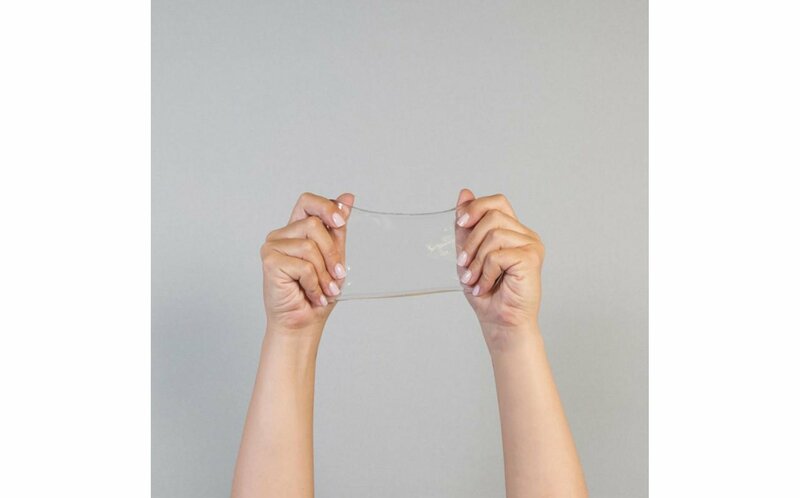 Liquid Glass flows and moves differently than other Thinking Putty because of its unique formulation and will turn cloudy when handled. 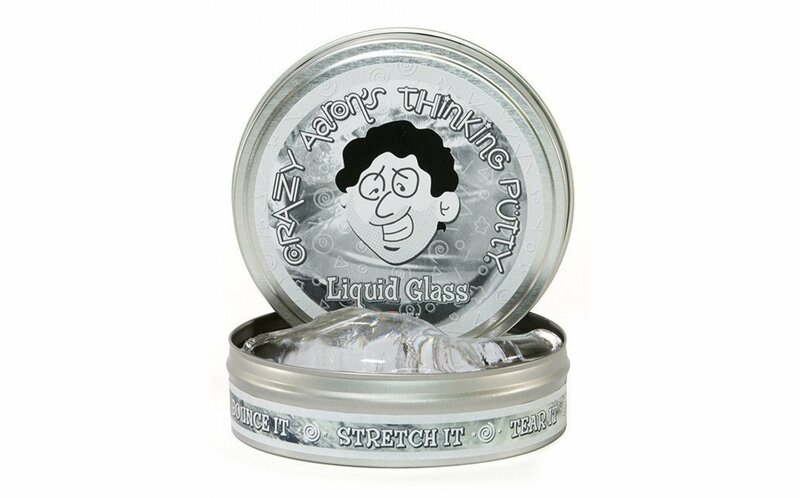 Put it back in the tin, close the lid, and it will be back to crystal clear in no time. 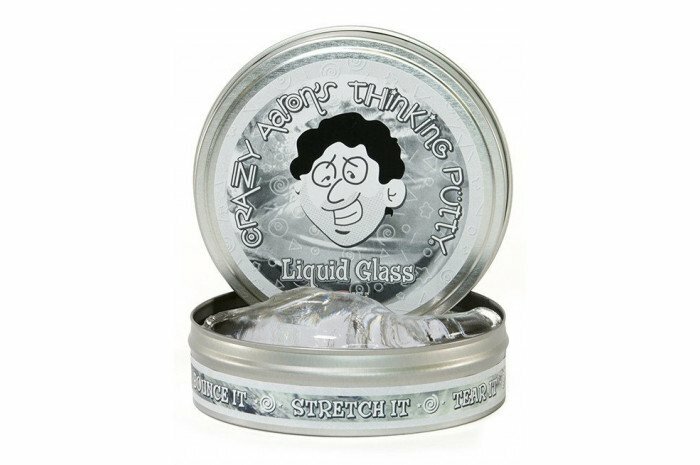 Each tin includes 1/5 lb of Liquid Glass Thinking Putty—a huge handful for tons of fun.